There are a lot of people out there who don’t, and won’t, like this book. I’m pretty sure I know why, and it has nothing to do with the plot or characters of Aftermath: Star Wars. It has to do with the book’s very existence. 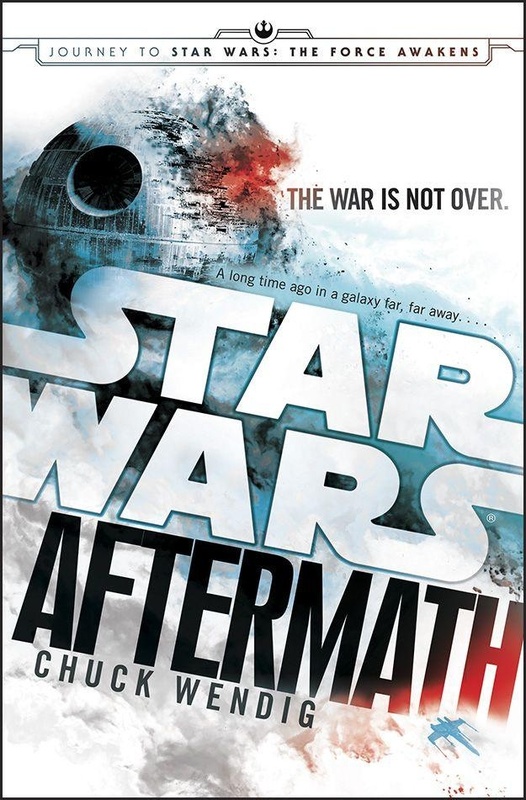 You see, Aftermath, written by Chuck Wendig, takes place between the end of the original trilogy of films, Return of the Jedi, and the upcoming JJ Abrams addition to the franchise, The Force Awakens. It chronicles the effect of the fall of the Empire’s leadership and the loss of the second Death Star on one of the far-flung worlds in the galaxy, and how its people struggle against an Empire that refuses to surrender or fade into the night. I won’t go into laborious detail about it, because in the end equation, it’s not anything terribly original. Oh, the characters fill out their roles quite well, coming across more like people and less like cardboard cut-outs, and the use of present tense keeps the action well-paced and immediate rather than getting bogged down in exposition or pontification. For what it’s worth, Chuck does what Chuck does best: punchy dialog that doesn’t mess around, Hemingway-esque connective prose that’s just as short and to-the-point, and just enough intrigue and provocative ideas to keep the action from feeling too shallow or the characters too weak. 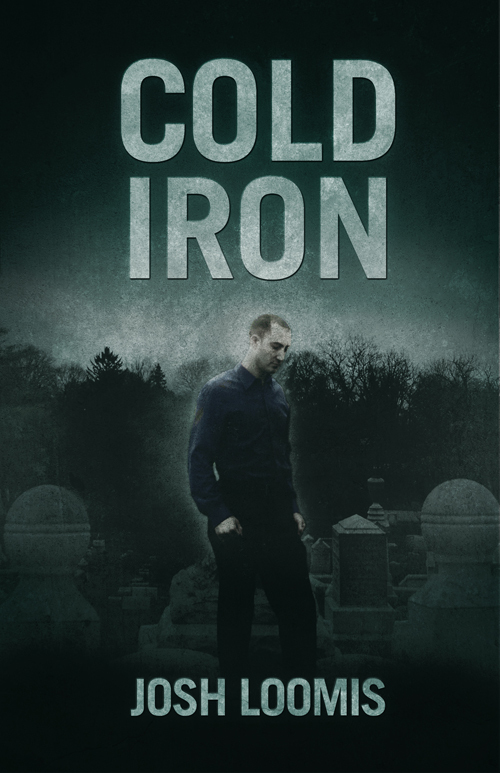 For the record, I don’t think this book as quite as good as some of Chuck’s other work, such as Blackbirds or The Blue Blazes. Merely my opinion. The point is that, as Star Wars novels go, this is a good one. While it doesn’t quite have the grandiosity of Timothy Zahn’s works or the space swashbuckling of Michael A. Stackpole, it also doesn’t suffer from the byzantine structures of the old expanded universe. And that’s a big part of the reason why people hate it so much. They might say negative things about the plot or characters, but I cannot imagine that a large portion of the negative reactions come from a biased perspective. While I may be biased towards Wendig’s writing in general, I am also a long-time Star Wars fan, and I mourned the loss of Zahn’s trilogy and the exploits of Rogue Squadron when it was announced that the old canon was being ejected. It hurt, to be honest. But things change. And we move on. In the end, you really can’t ask for a better bridge than the writing of Wendig, both between the two films and the old EU and the new. It does its job, workman-like, moving the story towards its ultimate destination and using enough familiar faces to acclimate open-minded readers to a universe both old and new. All we have to do is let go of our hatred of change and the unfamiliar. Much like a black stormtrooper, a three-bladed lightsaber, or a woman in shining armor, change is good even if it seems strange or unnecessary, and it is up to us to embrace it and see where the new journey takes us. Anything less cheapens our beloved stories, derides the creative endeavors of people like Wendig, and makes us look foolish and childish. Do better, Star Wars fans. Be better. Let go of your hate.